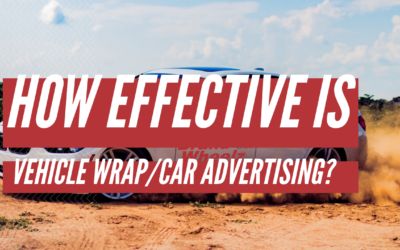 Want to get more educated about car advertising? Well, you've come to the right place. This will be your one stop desitnation for all your Car advertising updates. 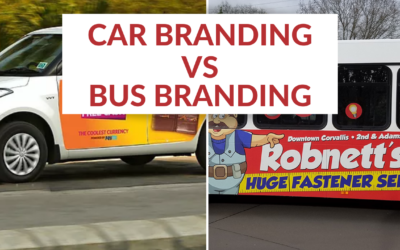 What is the difference between car branding and bus branding? 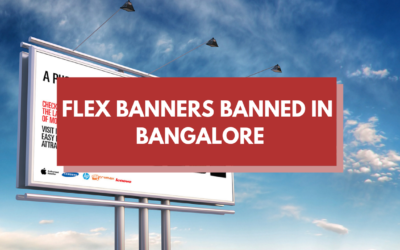 Want to get weekly updates about the latest trends in the car advertising Industry. Sign up for our Newsletter!